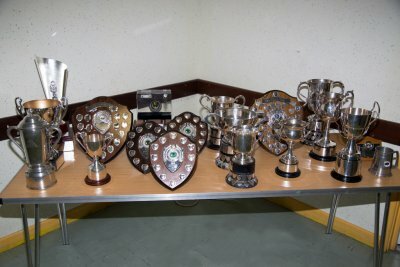 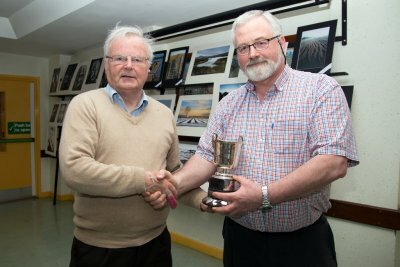 This years Annual Exhibition was once again a huge success, with over 50 in attendance from many clubs in NIPA. 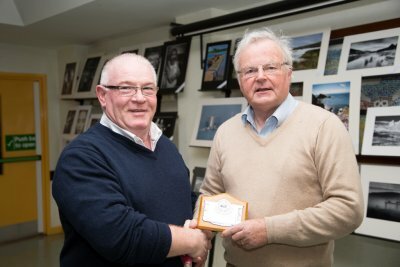 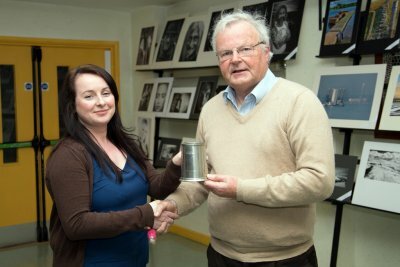 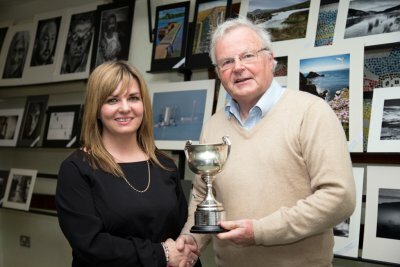 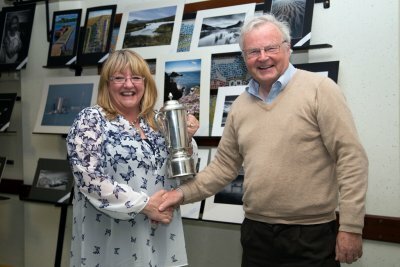 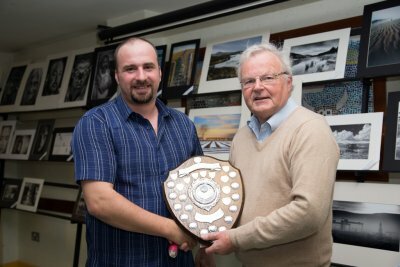 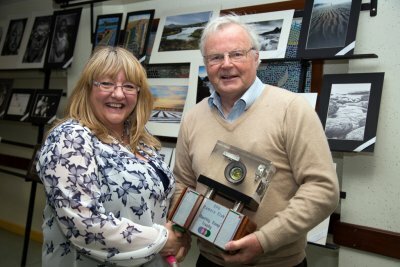 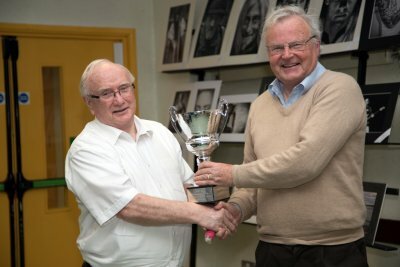 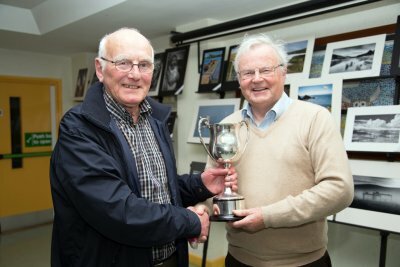 Our judge this year was Kieran Murray ARPS, AIPF, DPAGB and chairman of Banbridge camera club. 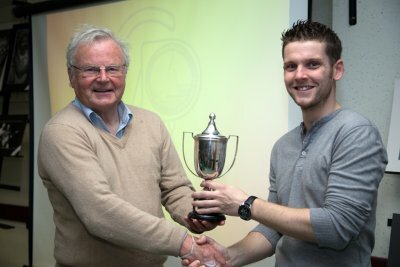 A huge thanks to Kieran, who had three visits to the club in his role as exhibition judge. 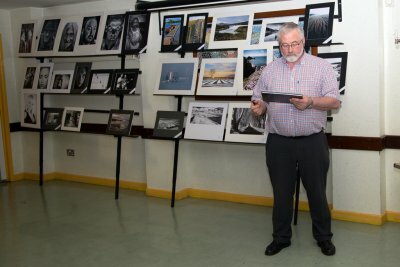 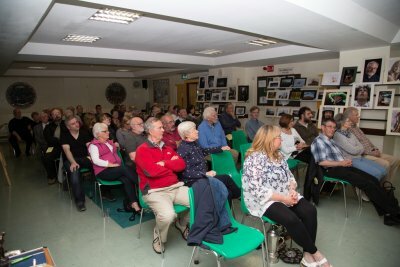 During his visit on the judges comments evening he managed to give constructive criticism on nearly all of the 125 prints and several of the PDI’s, only our time constraints stopping him from commenting on more. 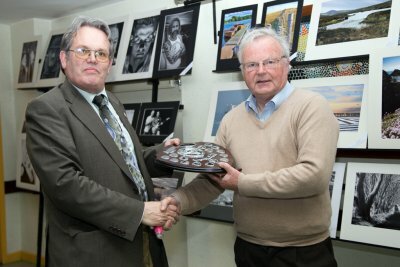 Kieran also officially opened the exhibition on Tuesday 20th May at our club rooms in the Morton Community Centre. 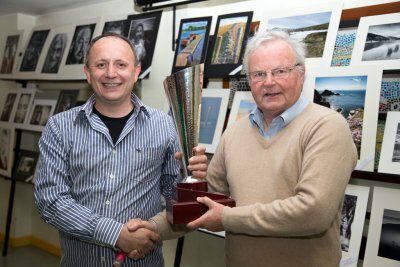 Thanks to all the members who entered the exhibition. 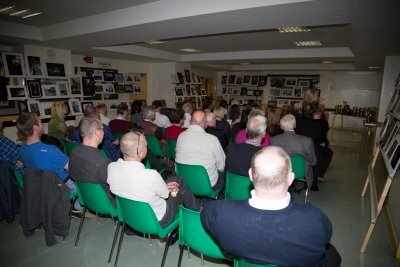 This, the culmination of our years work, promotes the CPA during its display in the Morton Centre and at the Central Library Belfast, where it will be on display for the entire month of June. 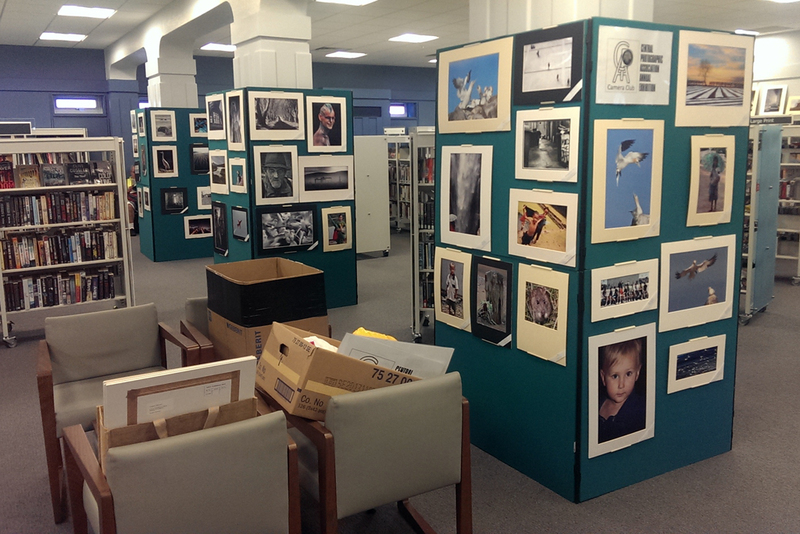 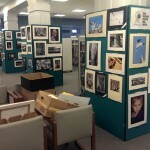 A selection of the Prints and PDI’s can be found here, in the Exhibition Gallery.